A Powerful, Cloud Based Drive Accessible from Anywhere! 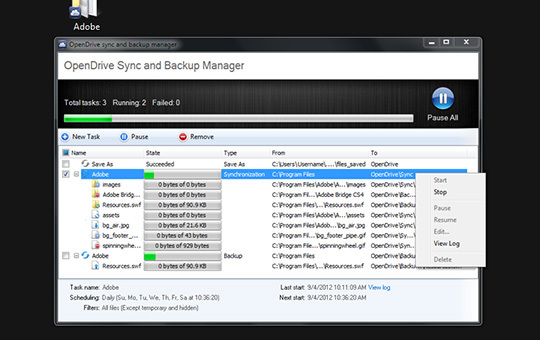 OpenDrive is a service providing you with 5GB of free cloud storage to view, share, and collaborate on your documents. Access your data from anywhere and from any connection. Upload new files or manage your existing ones. 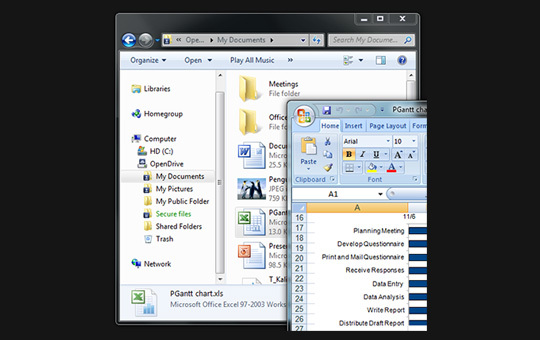 Manage folders and create and edit documents with our online office suite, all without installing any software. 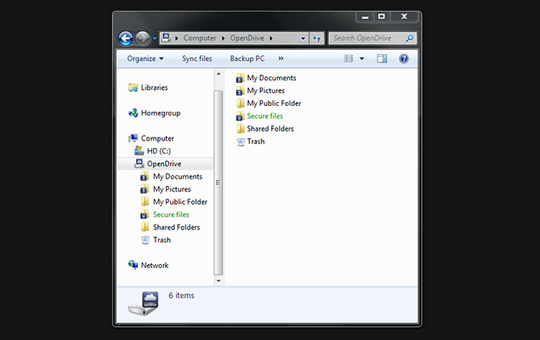 OpenDrive for Windows also lets you share your files and folders with anyone through links. 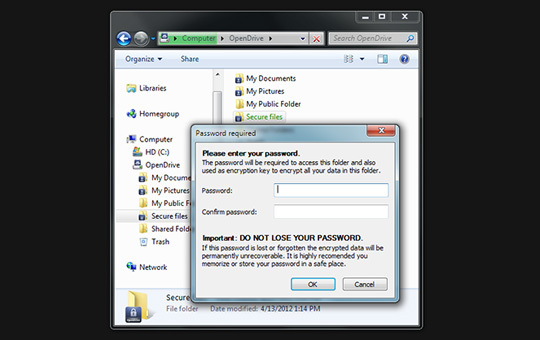 You can also create account users and manage their direct access to specific folders.